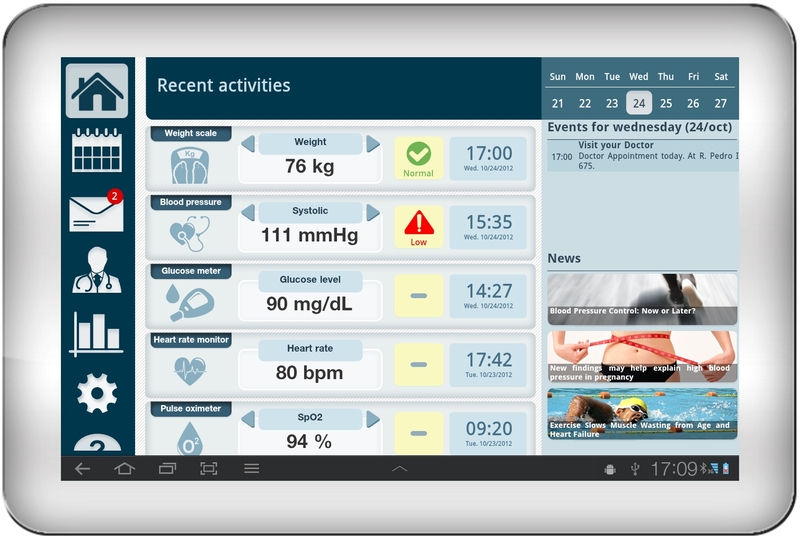 Signove Health Manager for Android (Signove HM4A) is reference solution for Android Platform with support for Bluetooth HDP and Continua´s PAN and WAN interfaces. This application has a user friendly GUI used to manage received measurements and user profile information for WAN connectivity. Signove HM4A is part of SigHealth collection of solutions for connected health. The core IEEE manager is implemented in ANSI C using Antidote IEEE 11073 stack.